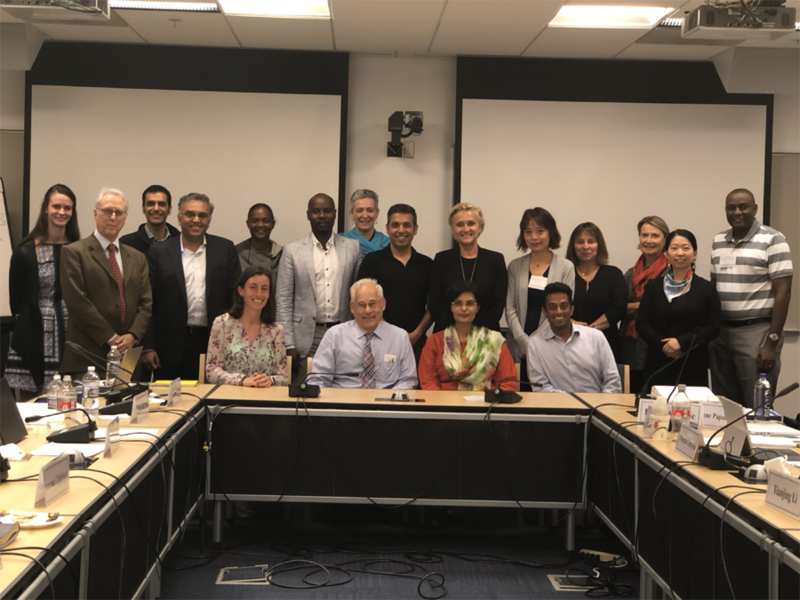 May 16, 2018: the fourth and the final in-person meeting of the National Academy of Sciences, Engineering and Medicine’s committee on “Improving the Quality of Healthcare,Globally” was held in Washington on May 14 and 15. Dr Sania Nishtar and Dr. Donald Berwick, Committee co-chairs, chaired the meeting. The committee is expected to publish its report in September 2018.